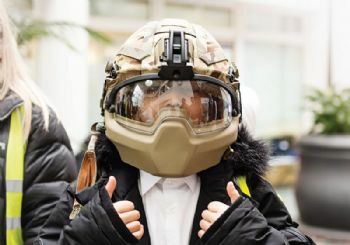 Schoolchildren from around Bristol got to see ‘state of the art’ body armour and robots at first hand when they visited the Ministry of Defence’s procurement organisation. 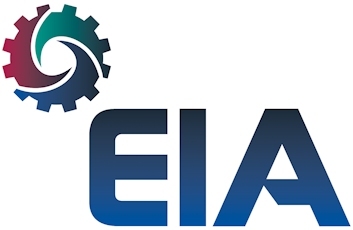 Defence Equipment and Support (DE&S), based at MoD Abbey Wood, played host to primary- and secondary-school children taking part in the Primary Engineer Leaders Award competition. They were asked: “If you were an engineer, what would you do?” The winning answers will be made into reality by engineers at the University of the West of England (UWE Bristol). On show at MoD Abbey Wood was kit used by the armed forces, including a ‘nano’ surveillance helicopter and a bomb disposal robot. Cutting-edge research projects, including interactive robots made of Lego and a wind turbine, were also provided by UWE Bristol. Air Marshal Julian Young, who is the Defence Engineering Champion and the lead STEM Ambassador for DE&S, said: “We were proud to support the Primary Engineer Leaders Award for the first time last year, and it was a great success.